Merchants using the CoinPayments gateway now have the option to accept stable coin paymentswithin their ecommerce store. Until now, there hasn’t been a solution created for automated payment processing of stable coins. The integration of US dollar-pegged stable coins into the CoinPayments platform provides users with hosted wallets and automated payments for TrueUSD (TUSD), USD Coin (USDC), Gemini Dollar (GUSD) and Tether (USDT). While there isn’t yet a clear winner for stable coins, they each offer their own pros and cons and CoinPayments is proud to support multiple options. Stable coins currently have a large infrastructure built around their use within cryptocurrency exchanges, as a trading pair offering a hedge against potential price movements. Now stable coins can be used directly to purchase goods and services from any businesses using the CoinPayments payment gateway. This provides both the customer and the merchant the benefit of staying within the realm of cryptocurrency, while also enjoying the stability of a US dollar-pegged currency. 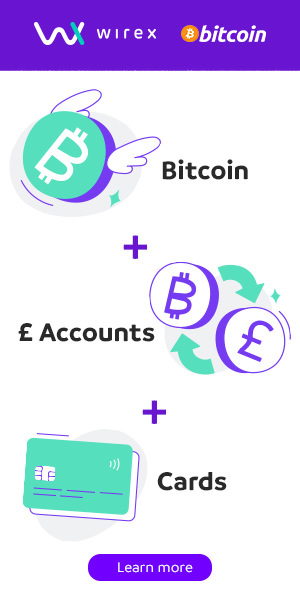 Stable coins usher in a new era for those wanting to transact with a global currency, providing access for everyone to the world’s financial systems. This is especially appealing to the unbanked and to people living in countries with unstable monetary systems that are prone to hyperinflation. More information can be found in the official CoinPayments Blog Announcement for Stable Coin Payment Processing.